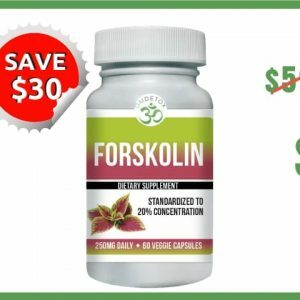 Large bottle size for huge savings! 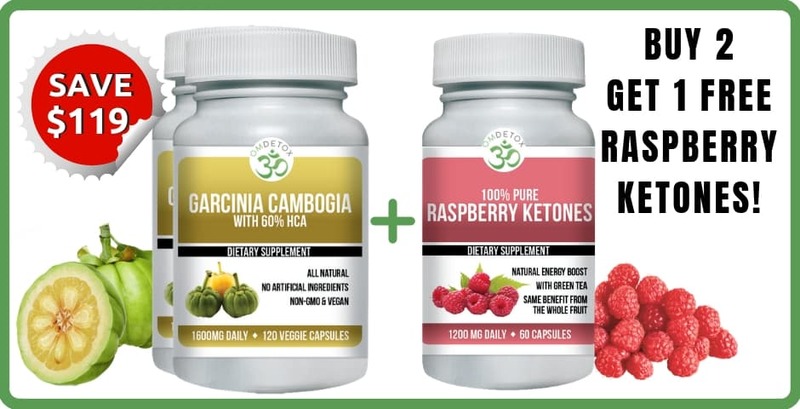 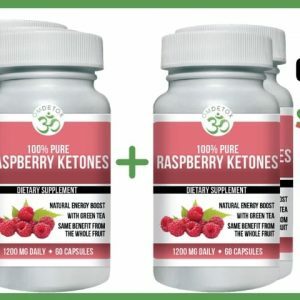 Buy 2 Bottles & Get 1 FREE Raspberry Ketones Complex! 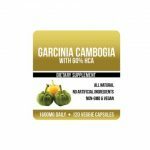 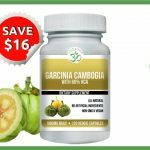 The fruit of the Garcinia Cambogia plant is used in traditional Asian cuisine for its great sour flavor… But its the skin of the fruit that contains an active ingredient that has been known to encourage weight loss. 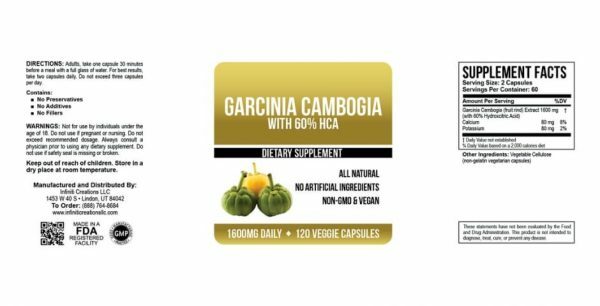 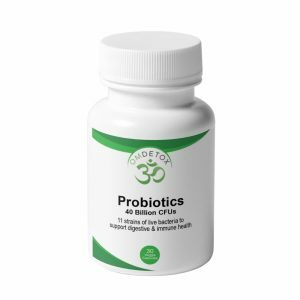 That ingredient is called Hydroxycitric Acid (HCA), and Garcinia Cambogia contains a large amount of it! 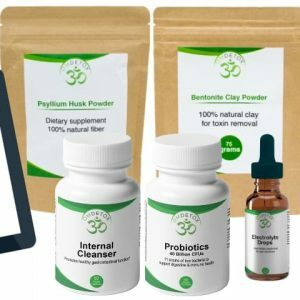 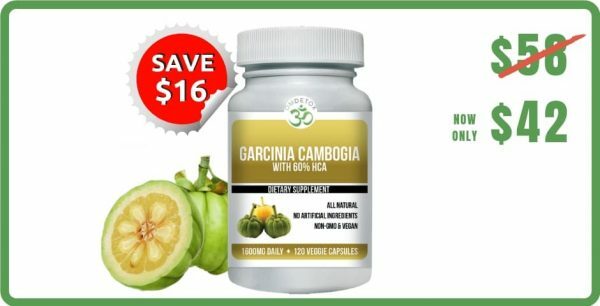 OM Detox Garcinia Cambogia supplement is an extract that comes from the rind of the fruit.